PDF FLY combines all of our vector and bitmap modules into one easy to use product. Use it to convert PDF, PostScript and EPS files. Since 1995, professionals in engineering, technical writing and illustration have relied on PDF FLY. It saves time, improves quality and streamlines workflow when converting drawings and illustrations - all in one powerful product. All formats support a variety of intelligent filter options ensuring a perfect match with the original. Single or multiple files can be selected and will be converted in one run. For customers large and small across all industries, PDF FLY saves time while enabling new PDF workflows. Runs on all Microsoft Windows (32-bit and 64-bit OS) systems up to and including Windows 10. This tutorial assumes that you have already installed PDF FLY on your Windows PC and that you can access it from the Start Menu, Desktop or Quick Launch Ribbon. Choose your preferred method and launch PDF FLY. Often the defaults are perfect but if you find you need to tweak the settings, all options are covered below by mode (vector or image) . Once you are satisfied with the conversion settings, select "Next". Review the summary and select "Convert"
The converted files will be in your file system, usually in the same folder as the original file. You can now open them in your application. At this point, you can choose New Conversion to perform more operations or Exit the application. If there are any warnings, check the Details button to review them. In almost all cases, these will be warnings about fonts which were in the original PDF file but are not on your PC, meaning that a substitute font will be used. Errors are very rare and if you encounter one, please report it to us along with the file. Page Size: PDF FLY will automatically figure out the page size. If you want to force a standard or custom page size, select it or enter dimensions. 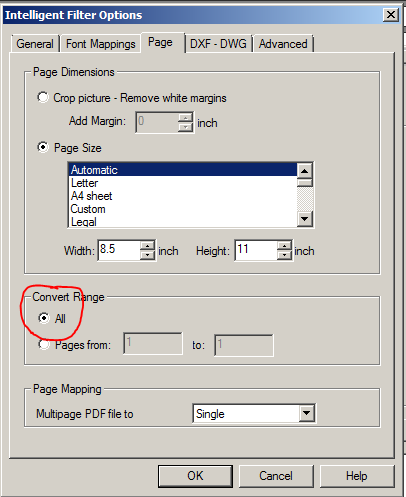 Convert Range: PDF FLY, by default, will convert all pages of a file. You can set a page range if you only want selected pages. Characters as Curves will create a graphic match for the text ensuring a perfect match when fonts may be unknown or unavailable of the target system. Font Settings: If the characters are converting but not displaying properly, you likely have a font mapping issue. To comply with the licensing regulations of font suppliers, our software can not embed fonts in the vector output formats. Instead, we reference the fonts by their names. If the fonts on the target PC use the same name, the file will open and display perfectly. If the same fonts are not on the PC that opens the file, which is much more likely, the text will not display properly. To complicate things, often, one font may go by several different names. Arial Bold, for example, may be referenced as “EHJPKB+Arial-Bold” in the original file. This font may be normal Arial Bold but the target application does not know it unless you tell it. This is known as font mapping. If the font is not mapped correctly, the closest font will be substituted. In this example, “EHJPKB_Arial-Bold” must be mapped as “Arial” with font style “Bold”. 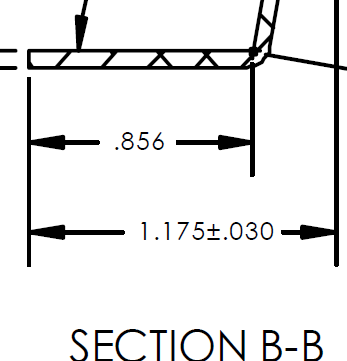 Scaling Factor: CAD formats do not define physical dimensions using absolute measurements from a ruler. Instead it uses units which the user defines. These units are lost when the PDF is created, but the scale, the xy relationship, remains. You can set a scaling factor to apply during the conversion to achieve the size drawing you want or you can set the correct units when you open it in a CAD program. 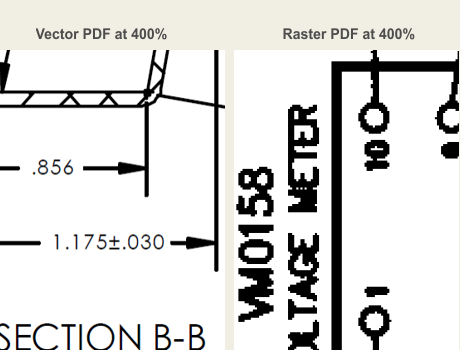 By default, PDF FLY uses 1mm(0,03937 inch) in the PDF = 1 unit in the DXF. Precision Factor: Sometimes PDF FLY delivers better precision and more accurate coordinates if you change this setting from 10.0 instead of 1.0. If this does not help, please send us the file to diagnose. 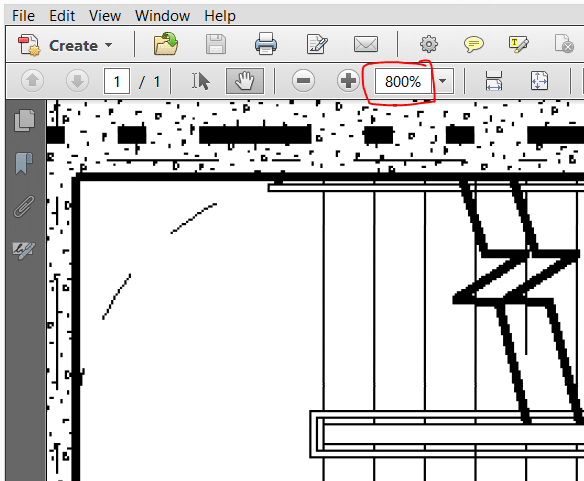 Fit Drawing: This option ensures that the converted drawing will be entirely visible when opened up in a CAD program. Kerning Factor: This setting controls the space between letters or characters. Normally, one should not need to worry about kerning but if you do want to change the character spacing you can do it with a kerning factor. Note that a display issue with kerning may also be due to a font mismatch and can best be solved with a font mapping. SVG Parser: Choose your SVG Parser. If you do not know, then it is probably the default Adobe SVG parser. Scaling: Choose the size that you want the SVG files to be relative to the original. 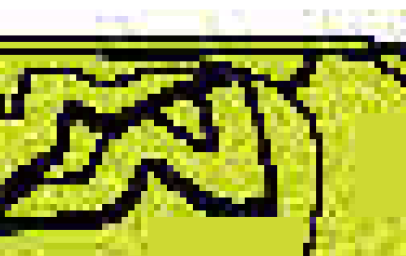 Embed Raster Images: Normally, raster images are saved separately and are referenced by the SVG file. This option allows you to save the file with the images embedded. Embed Fonts: In most formats, it is not possible to embed fonts because of license restrictions. It is permitted in SVG so you can always make sure you have an exact match in the file. Note this will make the file size larger so choose to do this carefully. Kerning: If the kerning is not ideal upon conversion, you can try to select this option. If this does not product satisfactory results, please contact us and we will work with you optimize the kerning for your process. Level Target Application: CGM has many levels and profiles. For best results, you should choose the level that best suits your application. Level 1 conforms to the original 1987 standard, Level 2 is fairly rare, Level 3 is very prevalent, based on the 1993 spec and is most used by technical writers and mechanical engineers, Level 4 is based on the 1999 standard. Enable Metric Scaling: Scaling can be done using virtual device coordinates or metric. Choose here and add your coordinates if you choose VDC. EMF Kerning: This setting controls the space between letters or characters. Normally, one should not need to worry about kerning but if you do want to change the character spacing you can do it with a kerning factor. Note that a display problem with kerning may be due to a font mismatch also which could be resolved through font mapping. Multipage MIF File: When selected, the PDF file will be converted into a multipage MIF file. Otherwise, each page will be converted separately. Dots per Inch: Renders the image with a defined resolution in dots per inch. Some useful settings are 600 or 1200 dpi for offset printing, 300 dpi for high-quality office printing, 150 dpi for everyday office printing, 96 or 72 dpi for Web images. Width or Height of Image: You can force the size based on target dimensions. 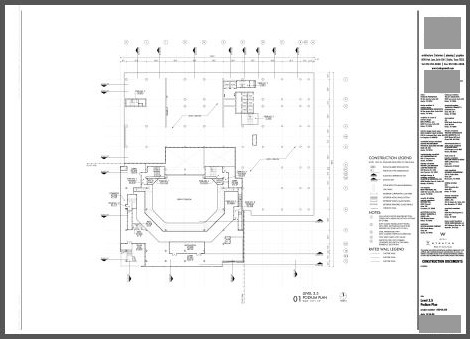 In order to maintain aspect ratio (scale), you must enter a number in either width or height and PDF FLY will calculate the correct dimension to ensure perfect scaling. CMYK: If selected, a CMYK version of JPEG or TIFF files will be created. 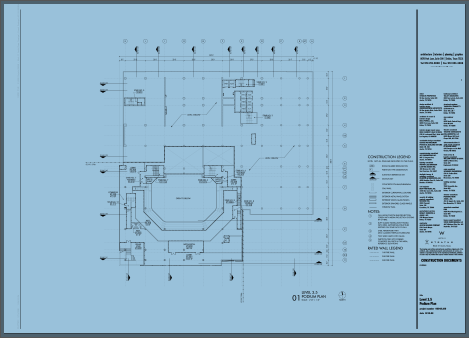 "We use PDF FLY to convert service manuals from EPS to SVG for the web. We have it scripted to save time. Works great!" Honda America Tech Pubs. 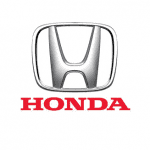 Technical writers at American Honda Motor Company use PDF FLY to convert service manuals from EPS to SVG for web display in a scalable vector format. The software is used on desktops as well as scripted via command-line to automate batch conversions.